Artica TS has succesfully completed the las phase of the certification process through which we’ve obtained the Certificate of Security System Management, numbered SI-0101/2009. 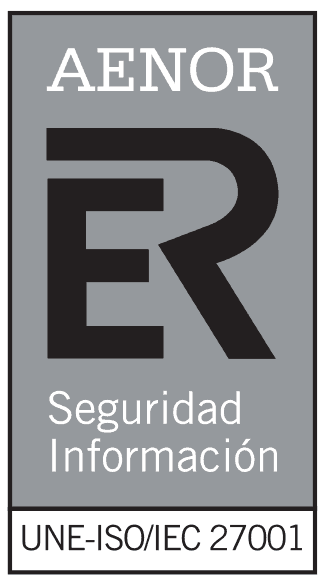 ISO/IEC 27001 certification is given by AENOR to those management systems whose primary objective is to manage information on security, using a specifici management system. Obtaining this certificate implies meeting very rigurous and specific guarantees. -A systematic test on the company’s information security risks. -Application of a coherent batch of information security controls, in order to correct any risks that may be unacceptable for the company. -Central management process to ensure that the company continues to comply with the imposed requirements. Artica TS is also certified as an IT Service Management System (ITSMS) based on the requirements established by the ISO/IEC 20000 norm. The certification from this international norm allows independently proving that the offered services comply with the best practices. 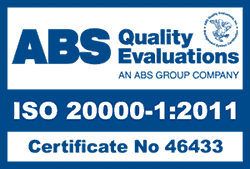 ISO/IEC 20000 is based on, and replaces the BS 15000 norm, recognized internationally as a British Standard, and which is available in two parts: one specific and auditable and a code of good practices.